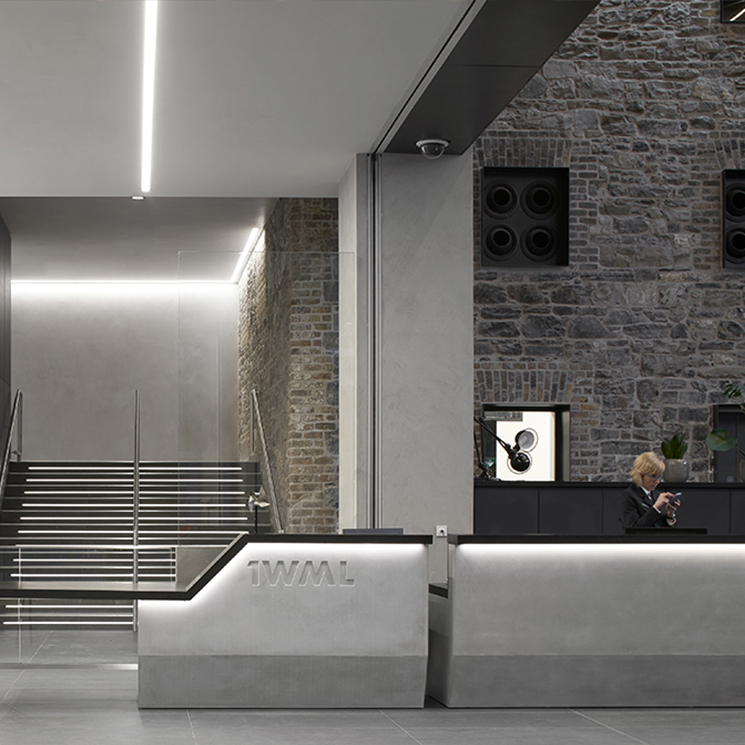 MOLA are delighted to announce that 1 Windmill Lane (1WML) has won the prestigious 2018 RIAI Award for Best Commercial/Workplace building. At a packed event in the Mansion House last Friday the MC Declan O’Donnell announced yet another award for this ground breaking and innovative mixed-use office development. The large reception area is receiving great praise as both a café and ’all hands’ townhall space which can be sub-divided through the use of retractable walls, sophisticated AV equipment and motorised blinds. 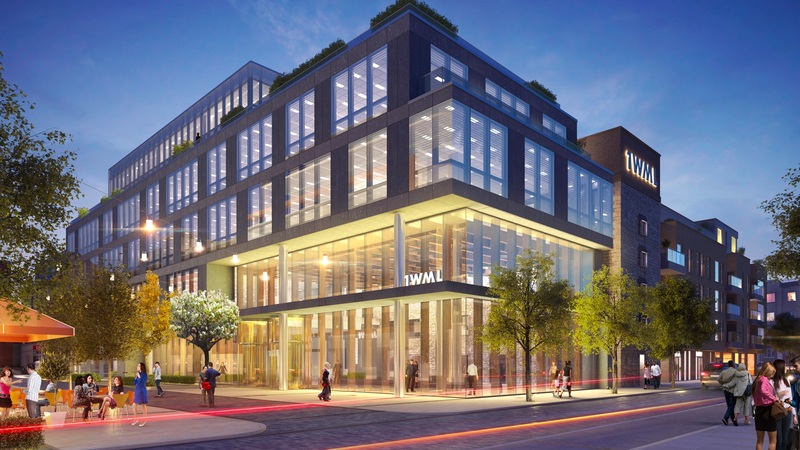 It has also received Ireland’s first LEED Gold accreditation for a mixed use residential and office development. Needless to say there was much celebration on the night and MOLA are delighted that the faith of their client Hibernia REIT and hard work invested by the design and contractor team has been recognised.